Linkedin has long been seen as the grown-up alternative to Facebook for professionals to link up, mainly for recruitment & social purposes. It’s been nice to have an online place to go and connect without the drama of peoples private lives or the semi-embarrassment of having to fawn over cute kitten pictures or complement people’s cooking skills. However, is it really any use to a small business owner? Here’s my top tips for you, as I believe it can be a great asset – if used correctly. 1.Only post good quality content on your company Linkedin site. Good content should be highly targeted and should be relevant to your business and that of your followers. 2. Join groups and be active in them. 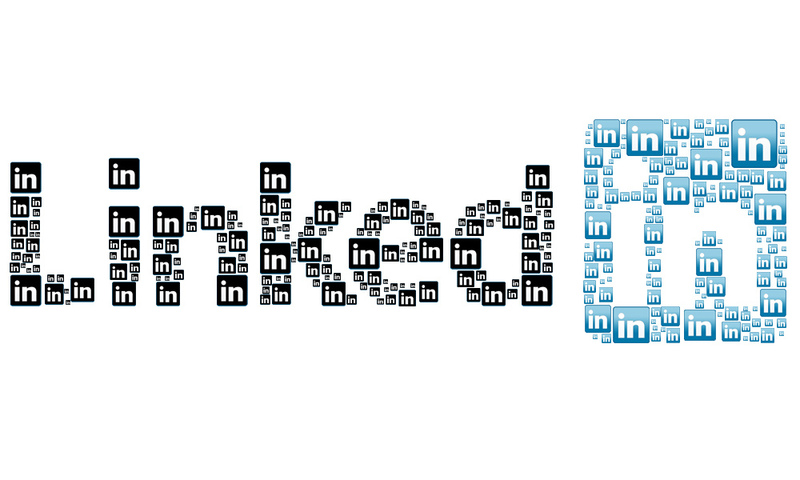 Make sure you join LinkedIn groups that are relevant to your target market. Engage in conversation and listen to what the audience is talking about, take the opportunity to pitch in with advice. 3. Make your Company page interesting. The page should be updated regularly, so the brand is active and appears to be an operating business. Post updates, Quote on other people’s updates. People don’t want to be sold to now, they want to be interacted with, valued and listened to. So try your best to be knowledgeable on LinkedIn about your product / business arena. Overall Linkedin IS more professional but the basics still apply. Don’t “Wing it” Don’t “Automate it” & Don’t Pay for Followers/Friends /Fans Likes” ever ever ever….. All of these things smack of deception & who wants to be involved with a small business that practices deceit right at the very beginning of a business relationship?